Andrew is a CFA charterholder (Chartered Financial Analyst). Currently Andrew is ranked #12 in the world for financial modelling according to Modeloff Official World Rankings. 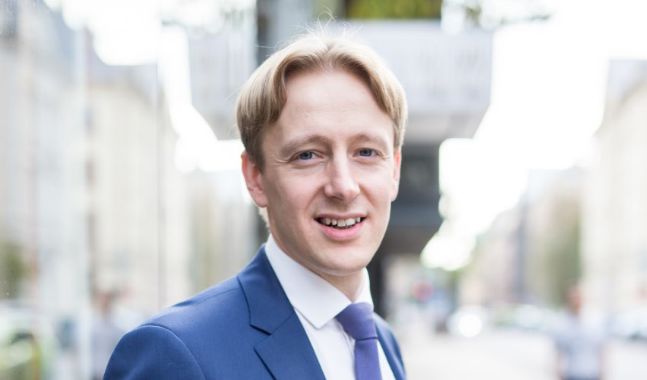 Before the establishment of AG Capital, Andrew has had 7 years of top-management experience in large Latvian enterprises and in also in the banking sector. Andrew received a B. Sc. degree from the Stockholm School of Economics in Riga and a Master’s degree from BA School of Business and Finance. Arnis has obtained the bachelor’s degree from the Stockholm School of Economics in Riga, majoring in economics and business management. Before joining AG Capital team, Arnis spent more than 8 years in the banking sector, working as a credit risk analyst. The main duties were related to company and industry analysis as well as to project risk assessment. Vadims graduated from the Stockholm School of Economics in Riga and was awarded a bachelor’s degree in economics and business administration, majoring in finance and economics. Before joining AG Capital, Vadims was a credit manager in a bank. Besides that, Vadims worked in financial advisory field and attracted financing of the EU structural funds as well as bank financing for different projects of his clients. 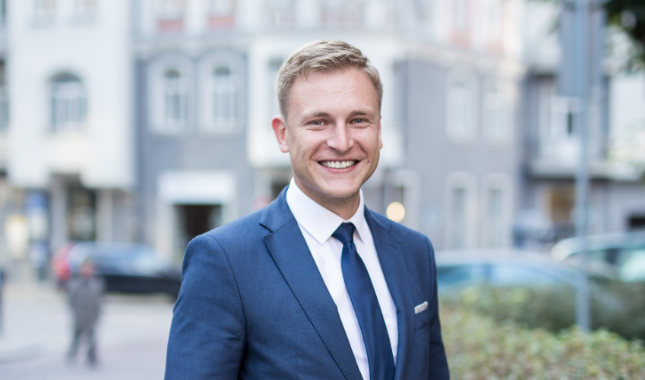 Alexey has obtained a bachelor’s degree in economics, finance and business administration from the Stockholm Schools of Economics in Riga and an MBA degree from Swiss Business School. 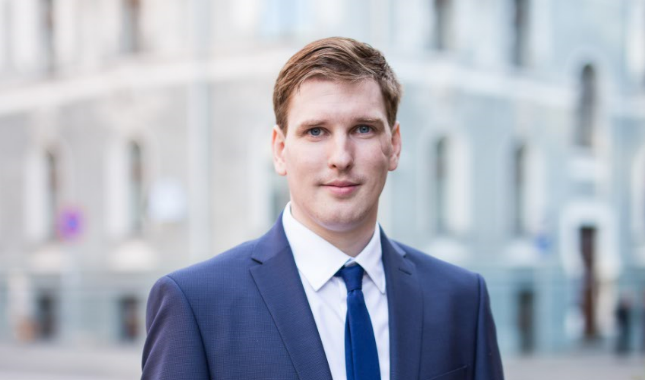 Alexey has extensive experience in M&A deals and capital attraction, as well as in the field of bank lending and related financial analysis. Ģirts has obtained his B.Sc. degree from the Stockholm School of Economics in Riga. Later he has also gone to Denmark and finished his master’s studies at Aarhus School of Business. There is no wonder that Girts has started his career at Danske Bank. He was responsible for financial planning and budgeting, and for creation of various FP&A models and tools. Later Girts moved to work as the head of financial planning and analysis at KOLONNA GROUP where he has spent more than 5 years. Līna has obtained a B.Sc. degree from BA Banking School of Latvia. Later she has completed her master’s studies and received the M.Sc. degree from the University of Latvia. Later on Lina has continued her studies and completed a financial analysis program at WSB University in Poland. Before joining AG Capital Lina has obtained a several year experience in a large multinational company where, as a team leader, she was responsible for provision of timely and precise accounting services. AG Capital’s clients highly value Lina’s experience, knowledge and professionalism. 3 years ago, Polina has received a scholarship to cover her tuition at the Stockholm School of Economics in Riga. In 2018 she is expected to graduate from SSE Riga being one of the Top 10 students of her class. In 2017 she has finished 2nd at SSE Riga Finance Challenge. She has also represented her school at Rotman European Trading Competition in 2016 and 2018.